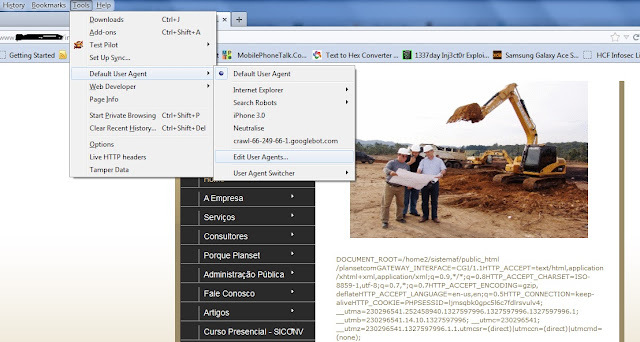 Local file inclusion is a very popular web application attack, It was very common few years back. However now a days you will rarely find websites vulnerable to this attack. 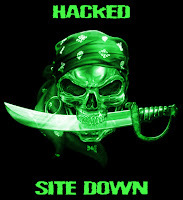 However a single vulnerability can result in getting your website compromised. We have already written an article on Directory transversal attack. Therefore I believe that we need no to go in details about the attack. 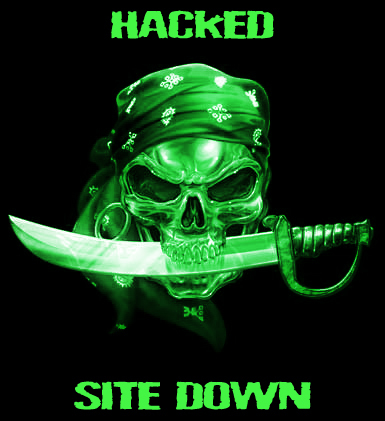 You might know avinash by now the author of the previous article How Hackers Are Hacking Into Websites On Shared Hosts. However in this article he will demonstrate a local file inclusion vulnerability and he will enhance the attack by uploading a shell on the website. Here are some of the common parameters which are vulnerable to local file inclusion or remote file inclusion attacks. 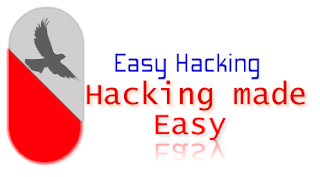 The first thing which a hacker will do while finding a LFI vulnerability is to locate the /etc/passwd file. This file indicates that a local file inclusion vulnerability is present in the website. The image below explains the whole story “root” is the username, followed by “x” which happens to be the password, however here it’s shadowed, which means that it’s present is /etc/shadow file. Which is only accessible when you have root privileges. Next the hacker will check for /proc/self/environ. So change your path to /proc/self/environ/. The /proc/self/environ/ page should look something like this if the file exists, not all sites have it. Once the local file inclusion vulnerability has been identified , the hacker will try to perform remote code execution and try to some how to further acesss. This can be done by uploading a PHP backdoor. For that purpose a commonly used tool is Useragent switcher. Which can be downloaded from the link above. We will cover it in our upcoming posts. If you are worried about your website's security and would like me to carry out a vulnerability assessment of your website. Feel free to contact me.